Join us on Sunday, January 21, 2018, at 10 a.m. to hear and discuss this sermon. Learn more about our Sunday Services. Have the winter doldrums come to roost? Do you suspect you may suffer from seasonal depression? Maybe you just hate being cold, driving home in the dark, or staring at a bleak midwestern landscape the color of dirty dishwater? If so, perhaps it’s time you got hygge. 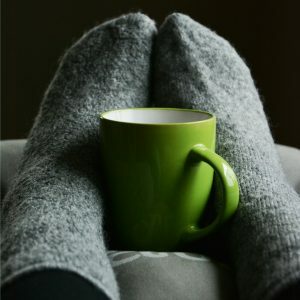 Come learn about the Danish practice of hygge (pronounced hue-guh), a word with no direct English translation—but think cozy.  Harmony member Jamey Dunham will help us explore the Scandinavian custom of the “happiest people on earth” and see if we can’t find our own happy place in the cold, dark days of winter.